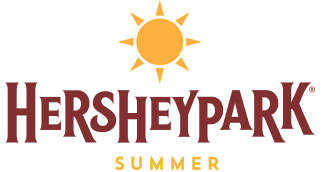 The Diocese of Harrisburg is once again working with Hersheypark® to offer tickets at a substantial discount to parishioners and their families. If you would like to order tickets for the 2018 summer season (valid any public operating day), complete and submit the order form below, along with full payment, to the parish office. Please do not place orders in the collection basket. Two all-new attractions, Breakers Edge Water Coaster and Whitecap Racer, are coming to The Boardwalk At Hersheypark® Memorial Day Weekend 2018!